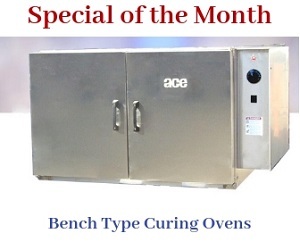 ACE offers a wide range of versatile and innovative products to ease the coil winding processes. Group coil winding heads are one of the popular items in our inventory, and are lauded for their ease of operation, and sturdy construction. Available in model nos. 5, 10, 11 and 12, they are exclusively designed for quickly winding 3 phase diamond shaped coils. Group winding heads from ACE are constructed with simple design for ease of use. Hence, the coil size change-over can be accomplished easily, without taking much painstaking effort and time. 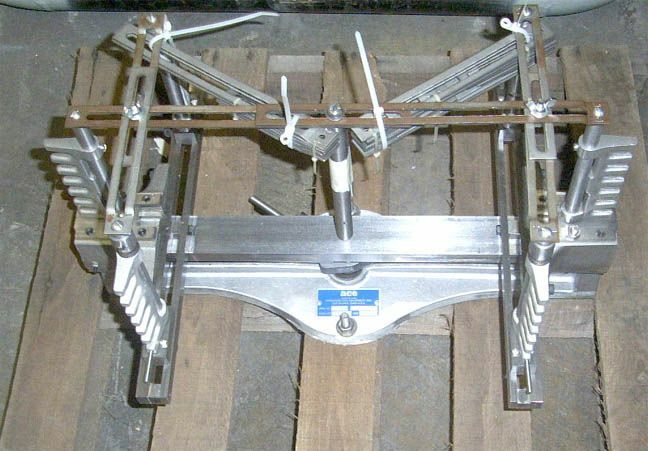 Winding figures are set up to proper coil dimensions by direct reading scales on each bar. A single action cam collapse mechanism ensures easy and quick removal of all coils. The mechanism releases all the tension of the fingers rapidly, leading to the removal of coils without harming them. This also eases the fingers’ repositioning for the next set of winding processes. 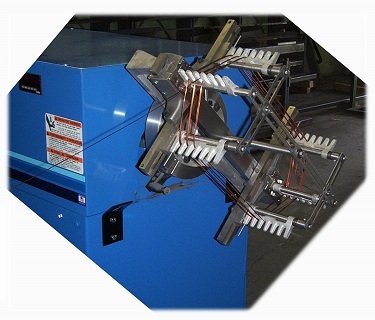 This coil winding machine is constructed with a cast base for mounting on a face plate. To offer many years of efficient services, all the models are sturdily constructed with cold formed steel. The use of steel in the construction ensures superior performance even when used in corrosion prone industrial environments. They are precision machined with close tolerance components, giving assurance of quality and long service life. The machine permits duplicating the coils of the same specification with consistent accuracy. Hence, a lot of time and effort can be saved by eliminating the need for reshaping and forming coils. This helps to speed up the entire coil winding process. The group winding heads from ACE possess immense capacity to wind much type diamond shaped coils for small to large sized motors. We help you in understanding the specifications of each coil winding form. We provide comprehensive technical assistance, including a user manual with dimension details of each form. This helps you understand the product better and use it in the right way.